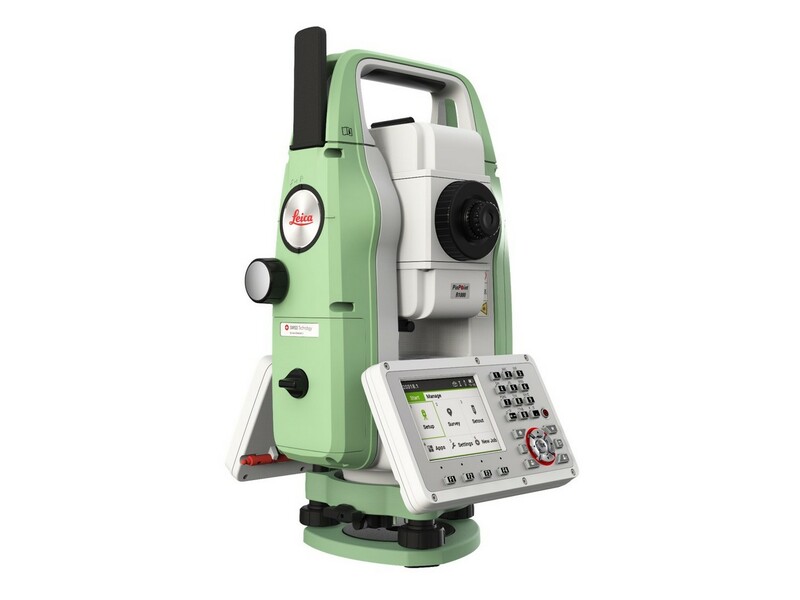 The new Leica FlexLine TS07 high-quality, manual total station is based on a proven product concept that has been revolutionising the world of measurement and survey for nearly 200 years. The easy-to-use and familiar Leica FlexField software helps you to easily and efficiently carry out surveying and stakeout tasks. The FlexLine TS10 is equipped with Leica Captivate field software, enabling you to tie into the modern 3D dataflow – including enhanced linework and coding. The new Leica FlexLine manual total stations work reliably and deliver accurate results even in harsh environments.